You may receive updates from ATU - Amalgamated Transit Union, the sponsor of this petition. 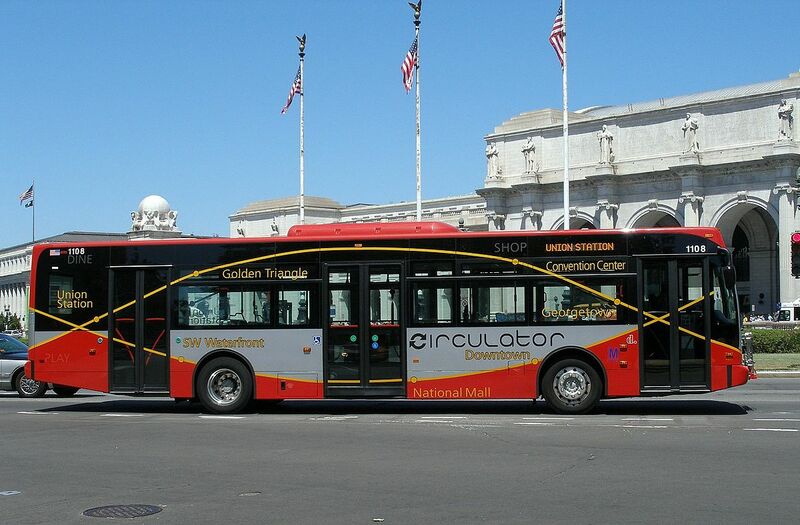 I am a DC Circulator rider, and I’m writing to tell you that the time has come to put the public back in public transit and municipalize the Circulator. From broken down buses and failing on time performance to labor rights violations, it is clear that DDOT’s desire to drive down costs is instead destroying the service we rely on. Bring the Circulator in house. I am confident that DDOT Director Marootian has the expertise to do this, and I know that #DDOTCanDoBetter.